Home » Burg Blog & Podcast » Burg Blog: And the Winners Are . . .
Once a year, I get a very special honor. I have the opportunity to brag a little bit about the work that we’ve done at TheBurg over the prior year. 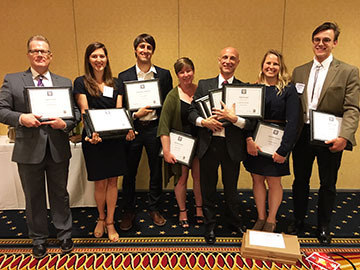 Yesterday, the Pennsylvania NewsMedia Association announced the winners of the annual, peer-reviewed Keystone Press Awards for 2018, and TheBurg won 16 individual and group awards, the most awards of any publication in our division throughout Pennsylvania. 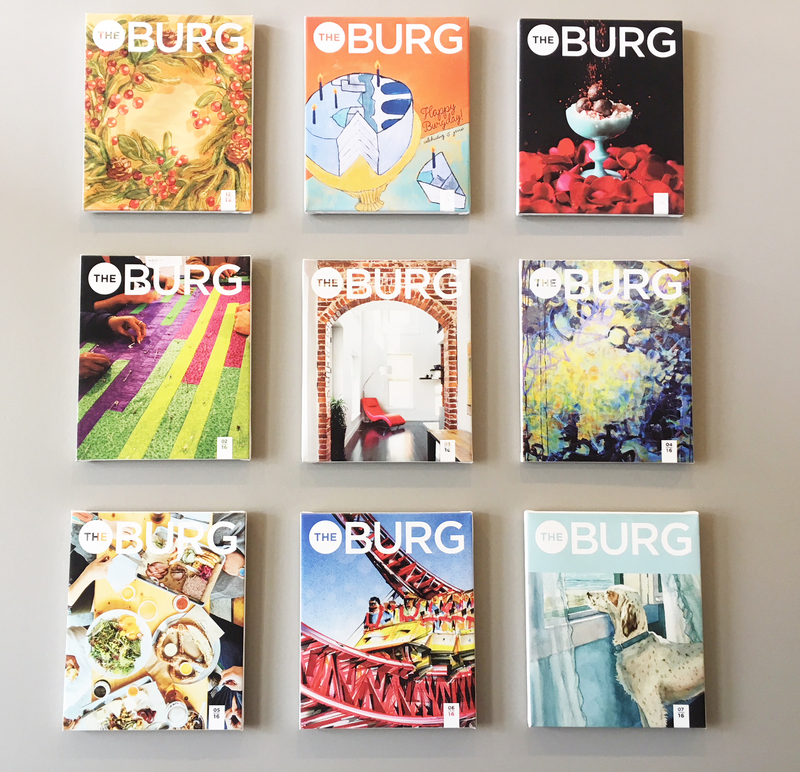 TheBurg won awards in a wide range of categories, including for reporting, writing, design and illustration. What work impressed the judges? I’ve included links below for those Burg fans who would like to peruse our award-winning entries. Harrisburg Convinced Lawmakers to Leave Act 47. What’s Next? A snapshot of TheBurg’s staff and freelance winners from last year’s Keystone Awards banquet.